I originally heard this in the BBC broadcast of the 2009 Melbourne Grand Prix, and it’s something that has stuck in my mind ever since. Later, I found out it was Frank Dernie who said it, an engineer working for Toyota F1 at the time. It’s a principle that can be applied to any level of motorsport, as even the most grassroots series have regulations of some form. 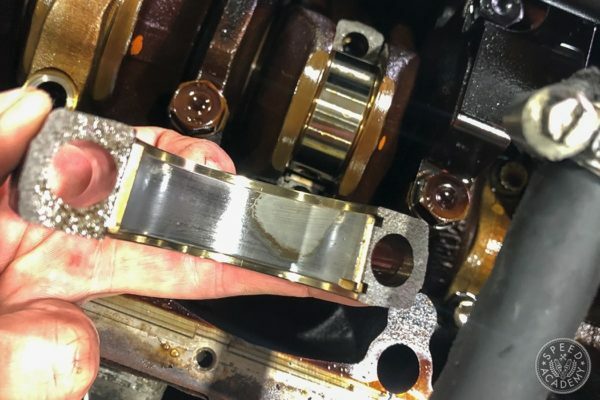 What I mean is that at nearly every level of motorsport you can gain advantage by carefully reading, reviewing, and considering the rulebook before and during the preparation of the competition car. Over the years there have been numerous examples of creative interpretation of the rules throughout the upper echelons of motor racing, so let’s take a look at a few examples. The Audi R10 TDI above is always the first car that comes to my mind when considering teams thinking outside the box. 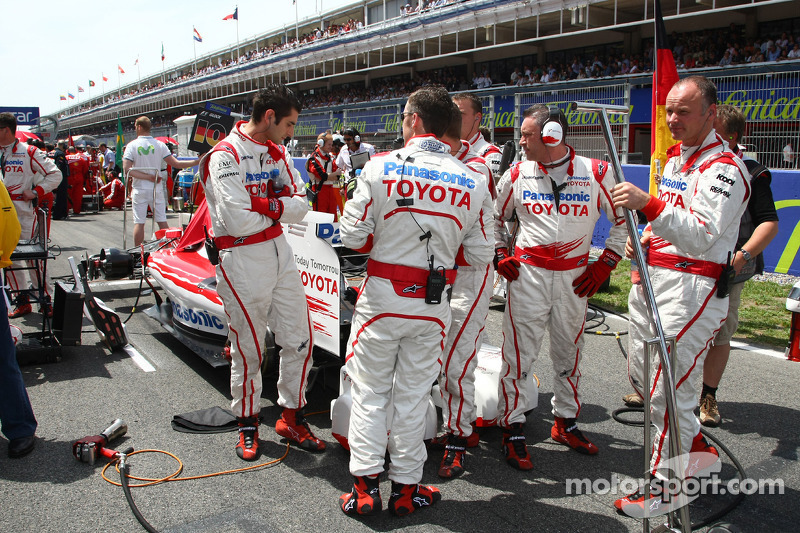 When it came onto the scene in 2006, it completely changed the landscape of LMP1 for nearly a decade. 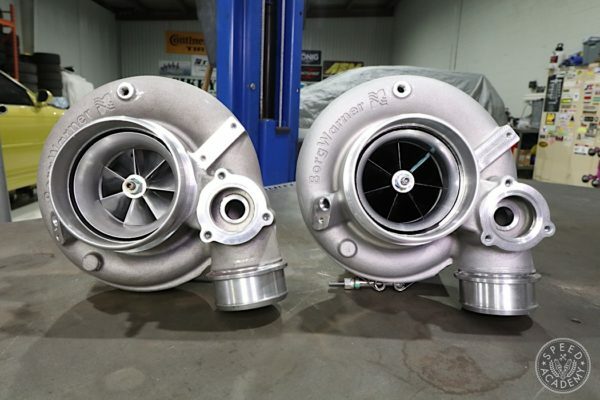 There was nothing in the rules that stated they must use a gasoline-powered car, and Audi saw the increased fuel economy and fat powerband offered by a diesel engine as an opportunity. 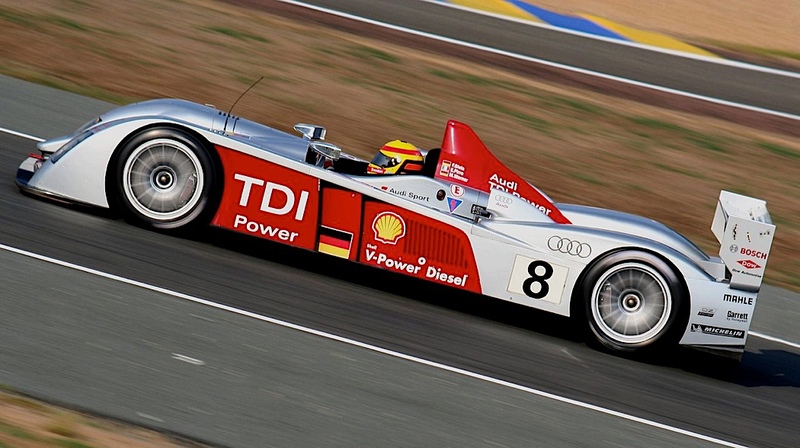 Audi’s TDI power dominated, winning the American Le Mans Series Constructor’s Championship from 2006-2008; and winning the Lemans 24h Race 8 of 9 times from 2006-2014 with their R10, R15, and R18 cars. If you haven’t already, I suggest you watch Truth in 24 and its sequel, which document their success. If you follow Formula One at all, you’ll surely know about the double-diffuser debacle in 2009. There was an ambiguity in the regulations which Brawn GP, Williams, and Toyota all exploited in the design of their diffusers, which allowed them to create a diffuser with greater surface area and therefore creating more downforce. Toyota, where Frank Dernie worked, went even further by taking advantage of space that was arguably intended for crash structure to create a triple diffuser, if I could call it that. And like any team with an advantage, they were trying to keep it hidden as best they could. Now, most teams just try to keep their car covered when they can, but comically the Toyota mechanics would swarm the rear of the car at any point where there were cameras nearby to take photos. So how can we adapt this thinking to our own projects? First, select a series and a class where you will compete. Like any project, it’s important to know what your goal is and to work towards it. 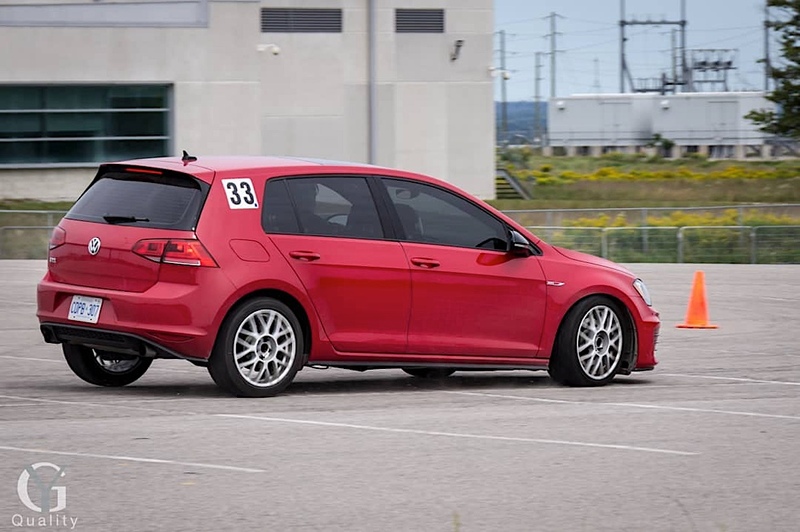 I can tell you that if I built my GTI to Push it to the Limit specs for “Stock Plus” class, that I would end up in SCCA “Street Touring Hatch”; and while the car may be competitive in PITL, it would be completely outgunned in STH. Next, grab your rulebook. 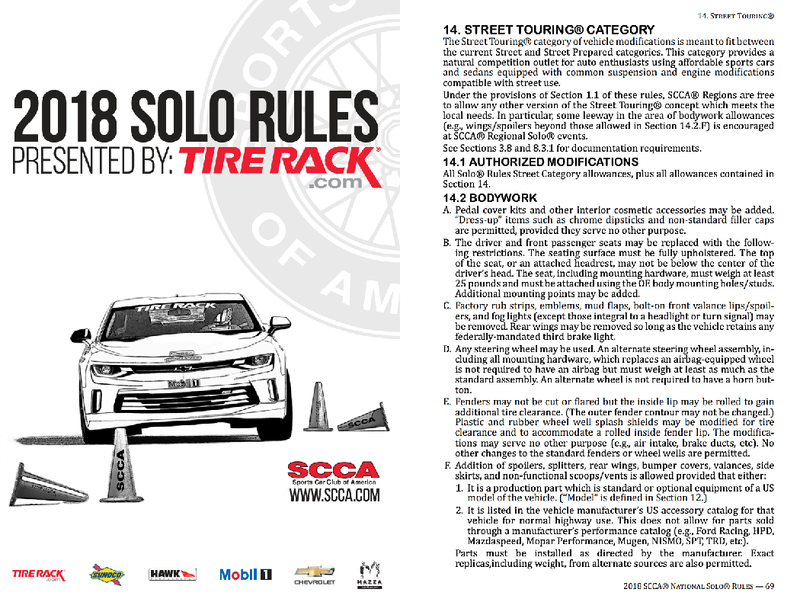 They range in length and detail, and it can definitely be overwhelming at first, for example the SCCA Solo rulebook is 324 pages long. 324! Pour yourself a coffee and get reading. Some of the language can be rather technical, so don’t be ashamed to read and reread the same segment until you fully understand it. If needed, you can always reach out to the organizers or sanctioning body for clarification on a rule or interpretation, as they are the ones who will give the final ruling in any ambiguity, protest, or appeal. Finally, find your edge. 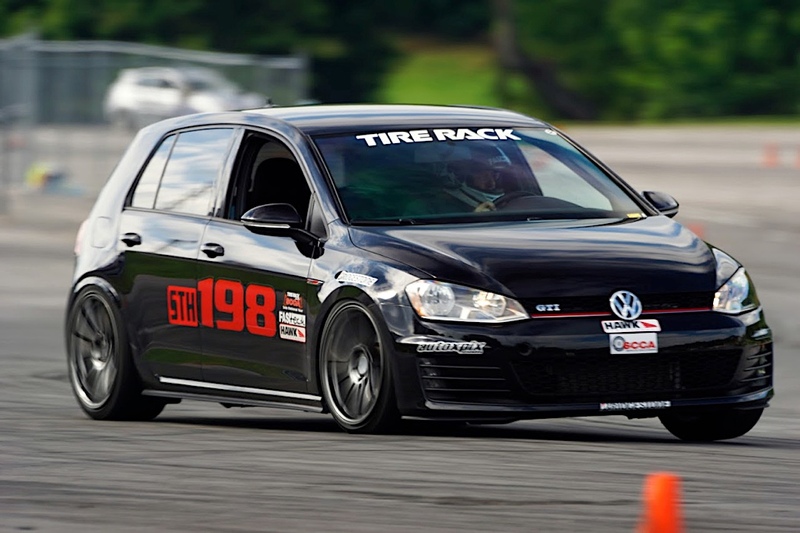 I can’t tell you where your advantage may be, and in cases like my GTI example above it may be as simple as making sure you don’t accidentally bump yourself into a higher class. Devin’s already cracked open the rulebook on his latest project: the ST4 Miata. Something I’m sure he’s already considered is stripping weight beyond what’s required to hit his target, which would allow him to add ballast where it suits his purpose (and is permitted, I checked). 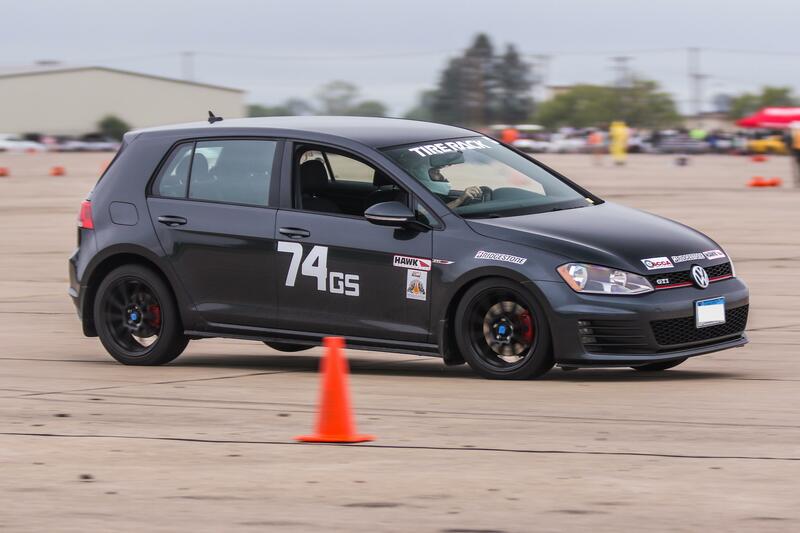 As for my GTI, I decided to prep the car for CASC-ON Solo competition, and this season I competed in Street class at the Twin Lakes Motor Club events. My instinct was to put coilovers and wider wheels & tires on it, which are historically my first modifications with any new car. 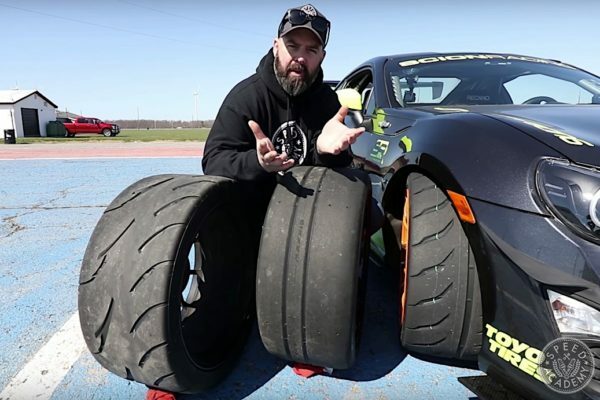 However, after reviewing the SCCA rules that CASC-ON abide by, that would put me into the Street Touring (ST) class; where they allow power modifications, and much more suspension and brakes upgrades. From the outset I’ve made it plain my intent is to keep the powertrain stock for warranty purposes, so competing against cars with 40-50% more power in ST would put me at a terrible disadvantage. 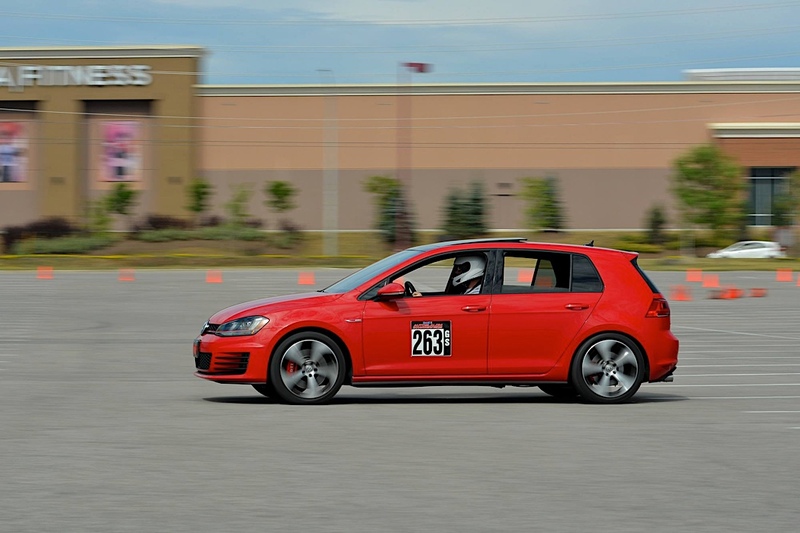 I believe the GTI is naturally suited for autocross out of the box: it has a short wheelbase, plenty of torque, an electronic torque-vectoring diff, and independent rear suspension (rather than beam axle that some of its competitors use). 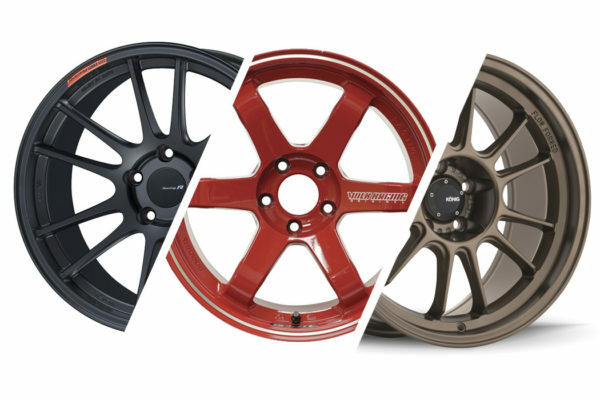 As for allowable modifications, I’m considering lightweight wheels, stickier tires, improved brake pads, and a larger rear sway bar. 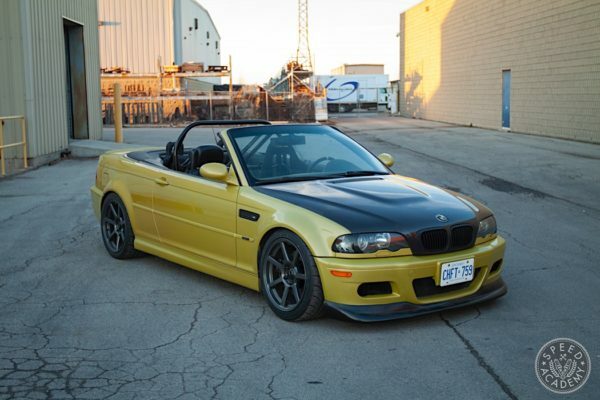 This should make for a competitive solo weapon and fun daily driver, all without compromising the factory warranty. Obviously, the 2018 season is now over, so I’ll be documenting modifications done, things I learned, and prep for next season over the winter months.